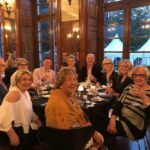 During 3 intense weeks, our SAGE participants had an exclusive opportunity to learn about Aged Care along the Rhein river. 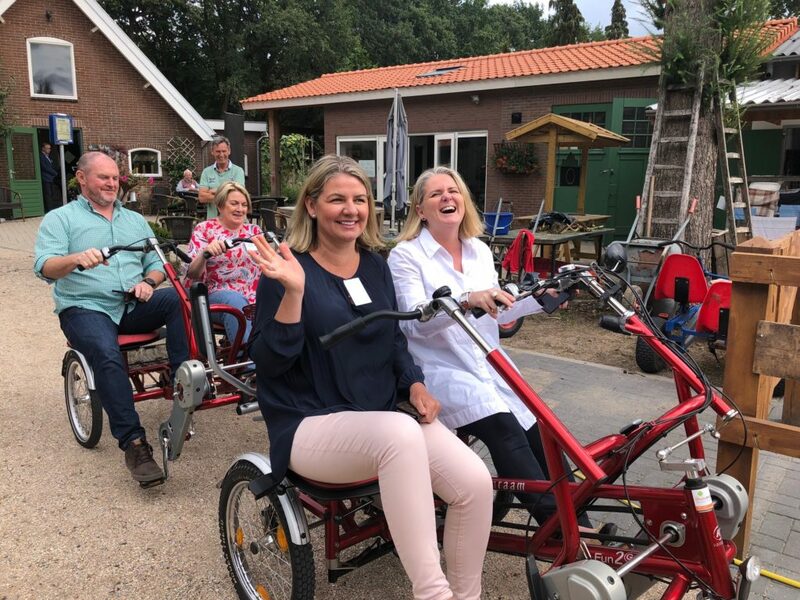 Commencing with a 3-day Netherlands Study Tour, they undertook an intensive study program of visits and meetings with experts mixed with leisure as they glided from Amsterdam to Vienna. 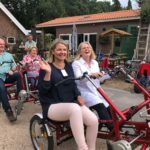 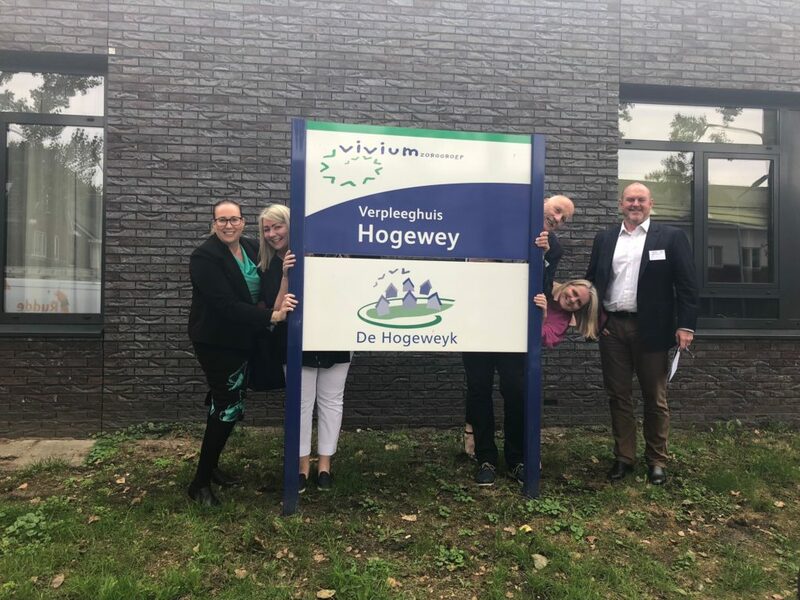 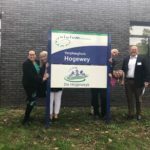 De Hogeweyk, the first “dementia village” in the Nederland, a facility where elderly people can freely embrace the lifestyle they chose for themselves. 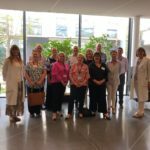 The Juliusspital Stiftung in Würzburg, a continuing living community specialized in the care for people with Alzheimer disease. 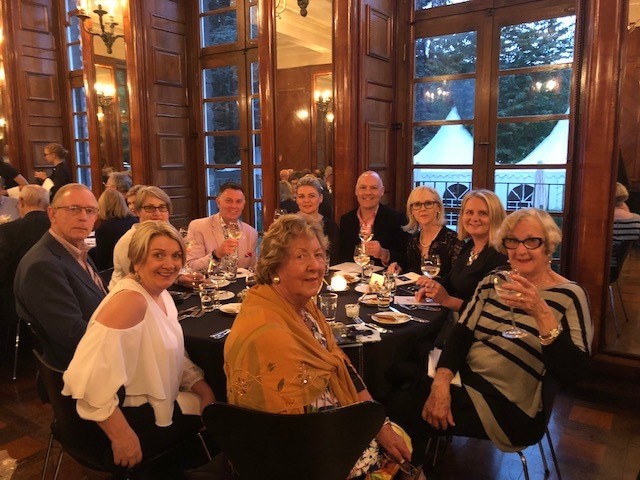 This exclusive program ended with the European Association Homes and Services for the Aged (EAHSA) conference in Prague, an outstanding networking and continuous learning experience. 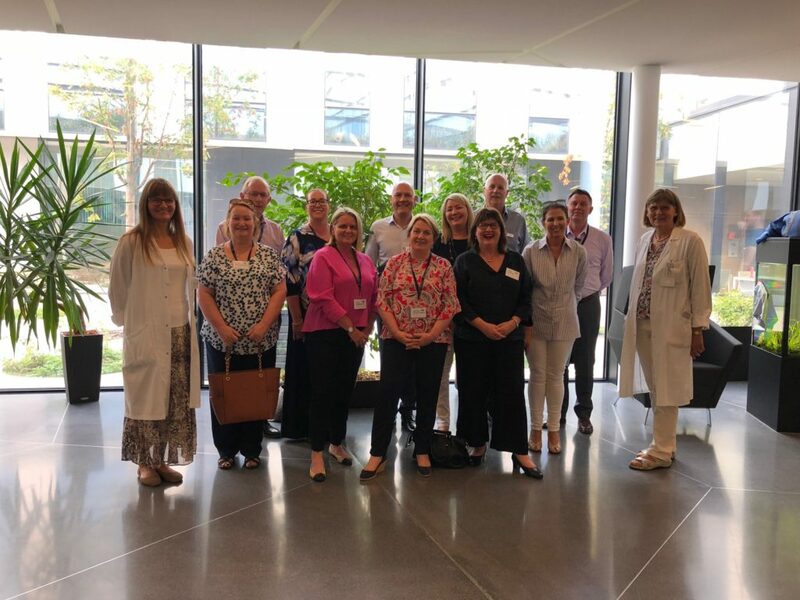 Overall it was feedback by delegates that the cruise was a wonderful and worthwhile experience for both downtime from work while also offering observations that could easily be transferrable to services they offered or were looking to consider in the future – inclusive of Virtual Retirement Communities, Day Services, Lifestyle Villages, Integrated Communities, RAC’s.